The holidays are coming and most people are looking for great deals on trips so they can go home and visit their families without breaking the bank. A strengthened economy and competitive airfares fueled air transport demand during a record breaking travel season. One of the best ways to fly affordably while making the actual travel feel like a breeze is to book a flight to an alternative airport. 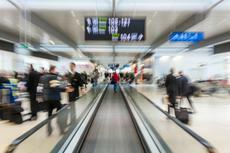 The big ones such as O’Hare in Chicago or JFK in New York are obvious choices but they come with problems, most of which can be attributed to the huge amount of passengers they handle daily. The following list is based on a list created by the Airports Council International’s (ACI), the trade association of the world’s airports. 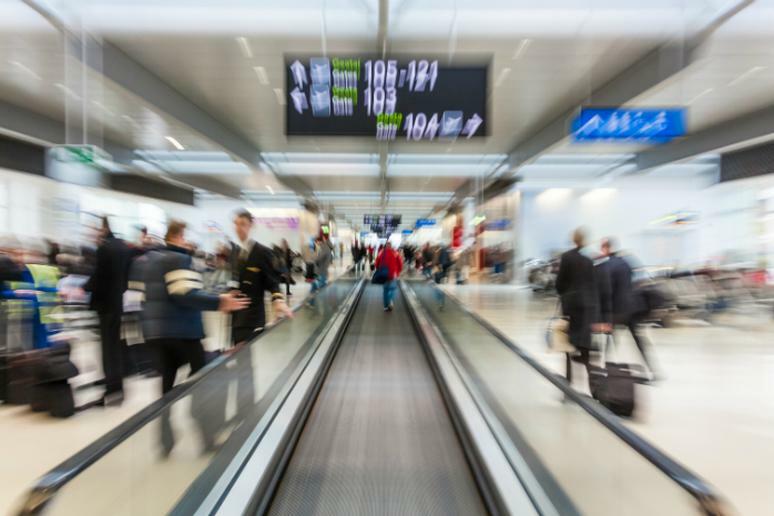 The report includes reviews of 1,179 airports worldwide and ACI’s preliminary passenger traffic results for the most-traveled airports last year. The information was organized by total passengers, international passengers, total air cargo, international air freight and aircraft movements.